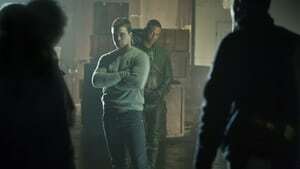 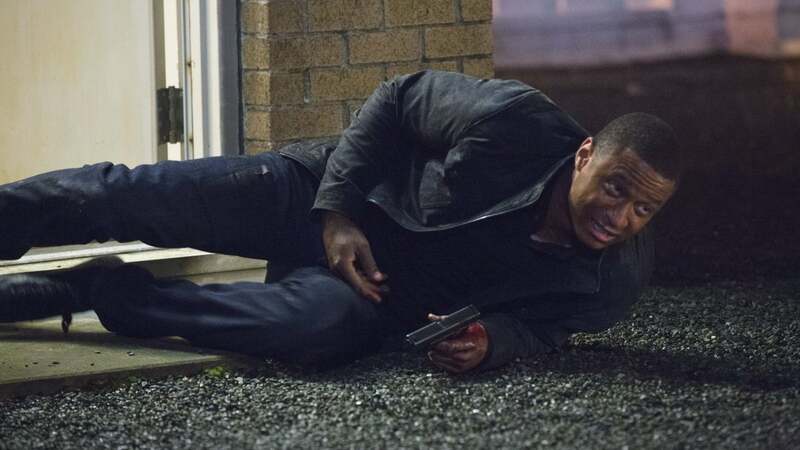 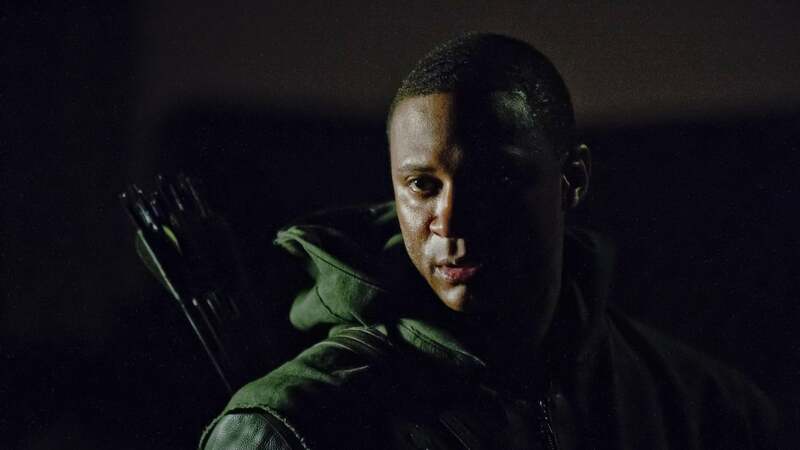 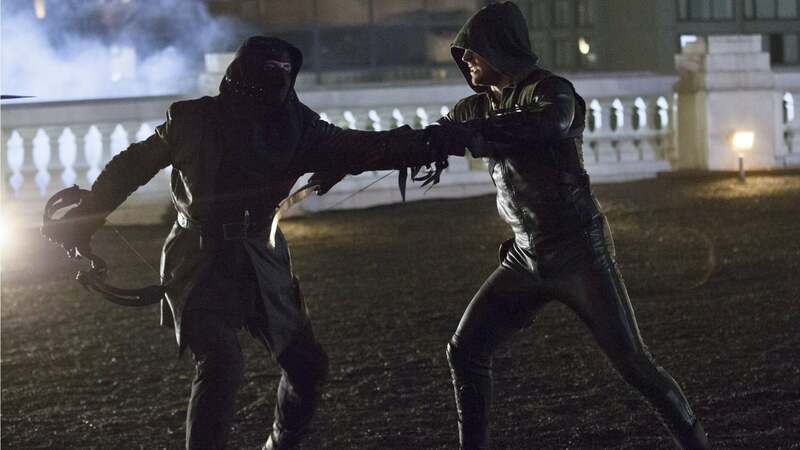 Oliver and Diggle race to stop the Dark Archer from unleashing his vengeance on The Glades. 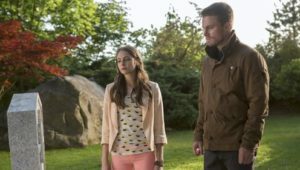 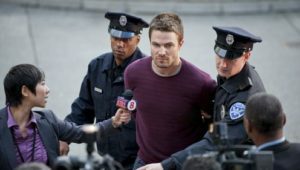 However, they run into a roadblock after Detective Lance picks up Felicity for questioning. 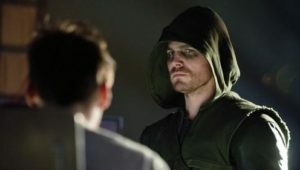 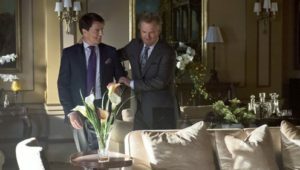 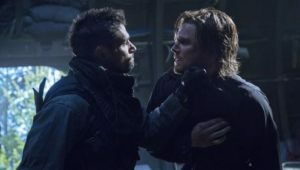 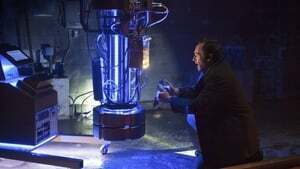 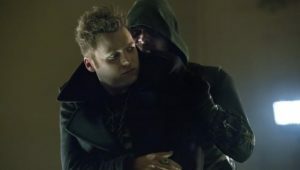 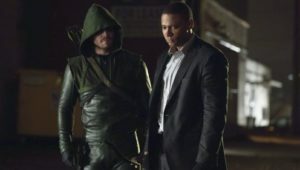 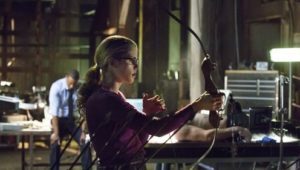 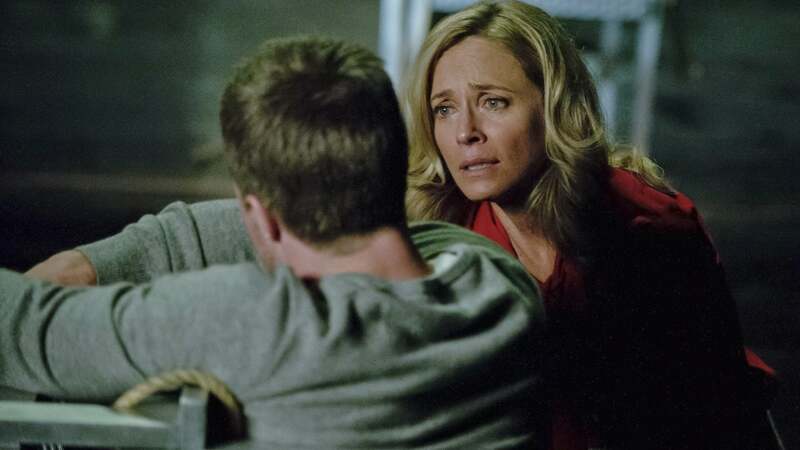 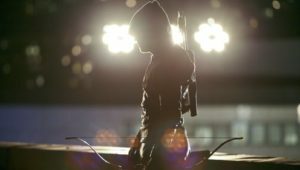 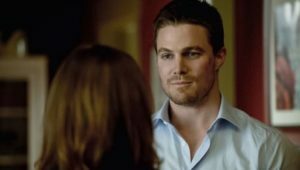 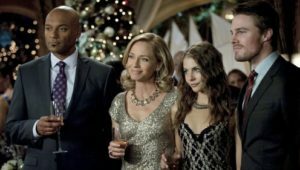 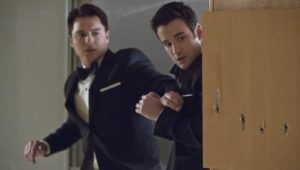 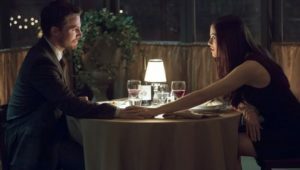 Tommy and Oliver’s already tumultuous relationship takes a turn for the worse after Oliver makes a confession about Laurel. 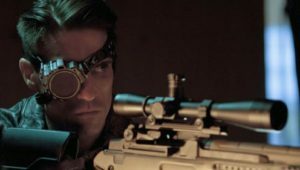 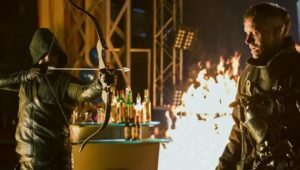 After hearing of the danger in The Glades, Thea races to find Roy, inadvertently putting herself directly in the line of fire for Malcolm’s devious plan. 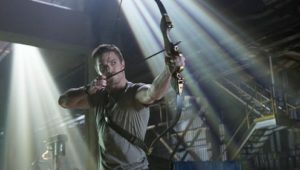 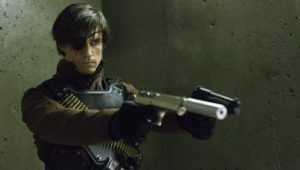 On the island, Oliver, Slade and Shado are locked in a life-or-death struggle against Fyers as his missiles lock on a full Ferris Air jetliner.